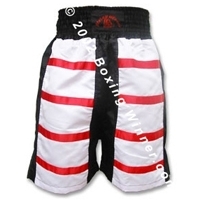 Boxing Shorts - White/Blk/Red. 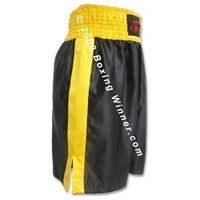 Slit. 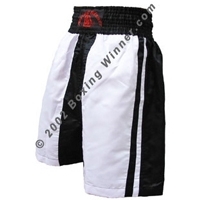 Boxing Shorts - White/Blk. 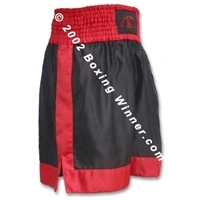 Non Slit. 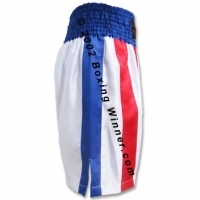 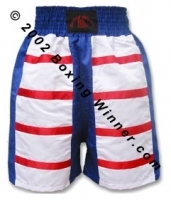 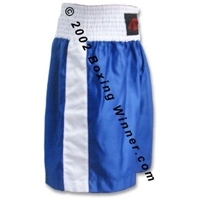 Boxing Shorts - Blue/White. Non Slit. 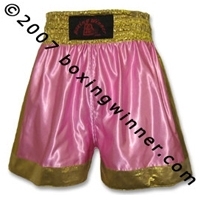 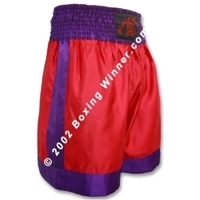 Boxing Shorts - Red/Purple. 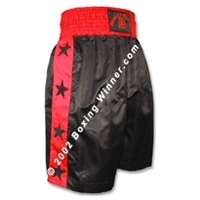 Non Slit. 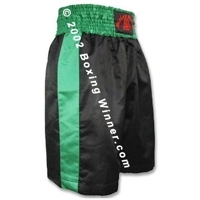 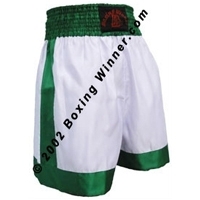 Boxing Shorts - Blk/Green. 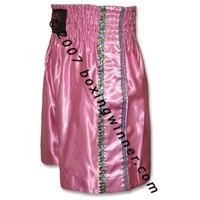 Non Slit. 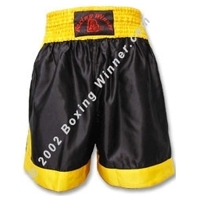 Boxing Shorts - Blk/Yellow. 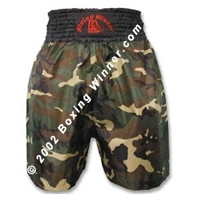 Non Slit.